This year’s Retail Week Live event brings together 200+ world-class speakers from across retail and beyond to create the opportunity for industry’s leaders to take stock, find inspiration and reconnect with the sector. We lok at some of the key tends at this year’s event. There’s no ‘third time lucky’ for brands failing at customer experience, with two in five consumers (39%) would consider switching to another retailer after two bad experiences with a brand. Customers hate being ‘catfished’ by companies and a massive 80% of consumers admit a consistent post-purchase experience is fundamental to their desire to repeat-purchase, according to new research. McVitie’s has launched a comedy hero film for its new Jaffa Cakes Nibbles campaign, ‘Jaffa Whaaaaat?’, starring popular TV star Joey Essex. Over 170% more attention paid to standard ad formats that are creatively similar to other digital formats in the same campaign, according to new research. The Advertising Standards Authority (ASA) has banned an online ad from the loan company Peachy for encouraging consumers to stockpile food as Brexit uncertainty heightens. What will payments look like in the future? As cash makes way for mobile wallets and cards, a new study looks at the key benefits of being a cashless society. 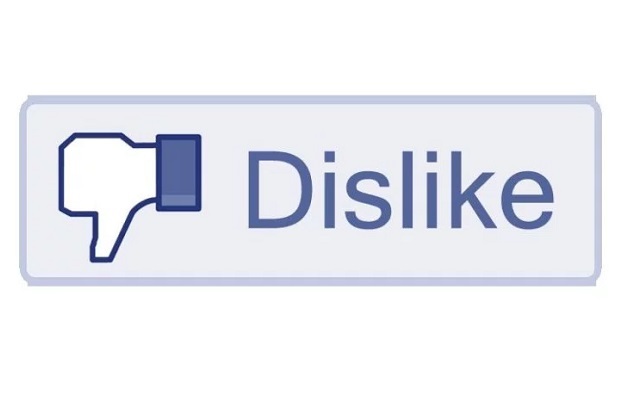 Facebook has discovered and taken down dozens of fake accounts used to spread hate in UK. App developer Pepper HQ has worked with mobile payments service provider Judopay to produce an “online-offline” solution for Young’s, one of the largest pub chains in the UK.